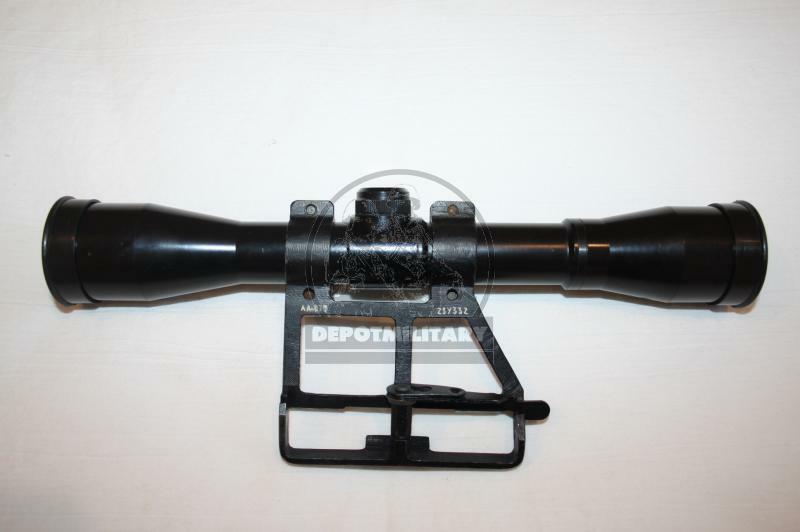 A unique lot is offered to your attention: sniper optical scope index GRAU 1P43 (PSV) №23У330 with original bracket with same number! 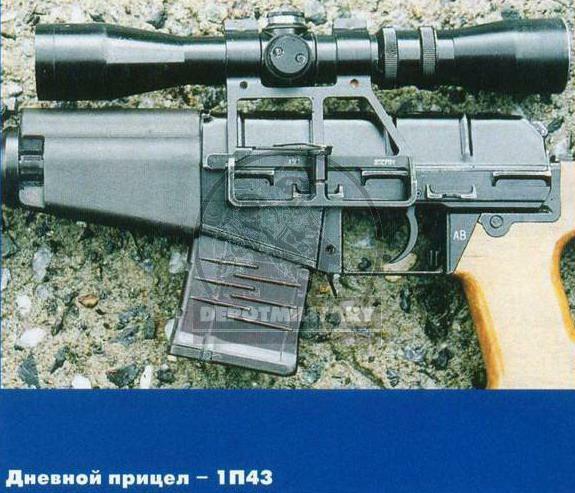 Designed to aim and determine the distance to the target using a rangefinder grid when firing special rounds 9x19 SP5 SP-6 from the 6P29 (sniper special rifle VSS Vintorez). 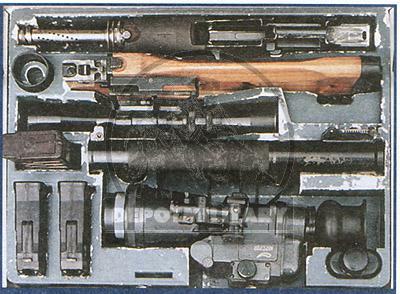 VSS and PSV scope with "diplomat" case was designed specially for KGB operatives (except VSS with PSO-1-1 for army GRU). 1. 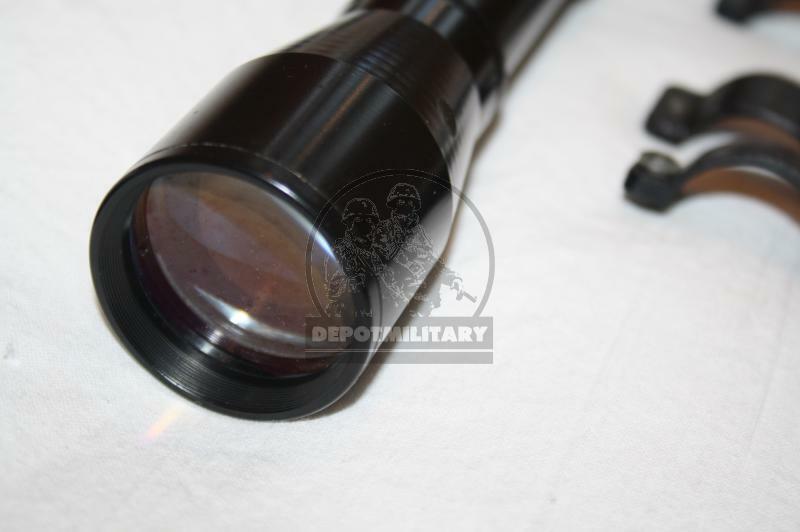 1P43 PSV scope was produced in a very limited quantity and is intended only for silent sniper VSS Vindorez. 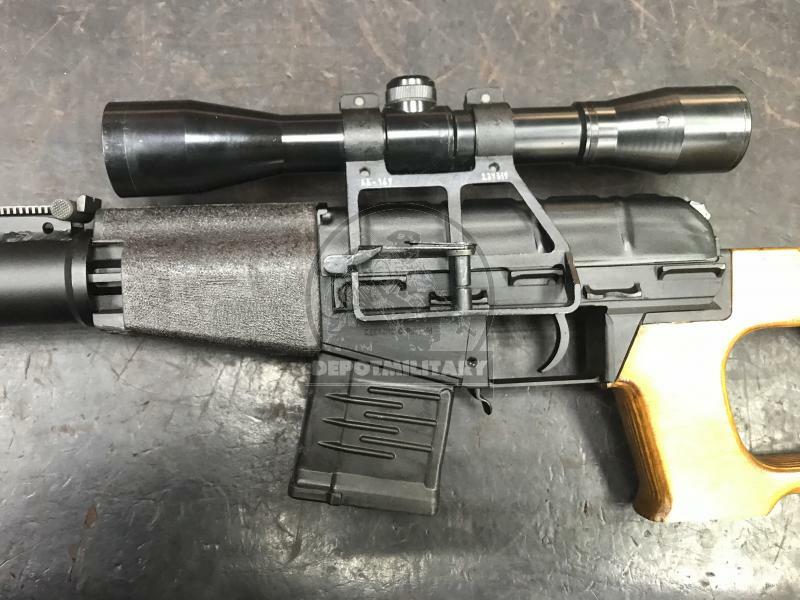 Was packaged in a concealed carry factory case with a rifle. 2. 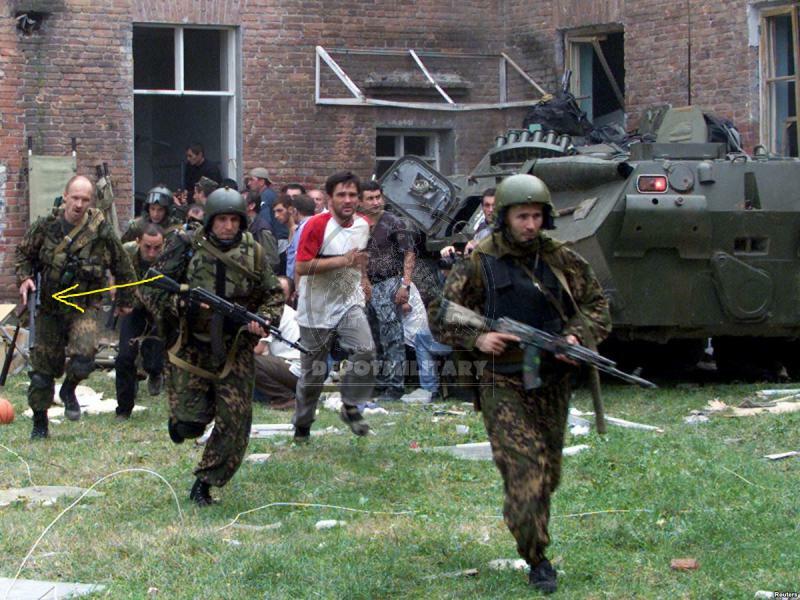 This scope ballistic net designed specially for 9x39 SP-5 SP-6 rounds used at VSS Vintorez sniper rifle. 3. 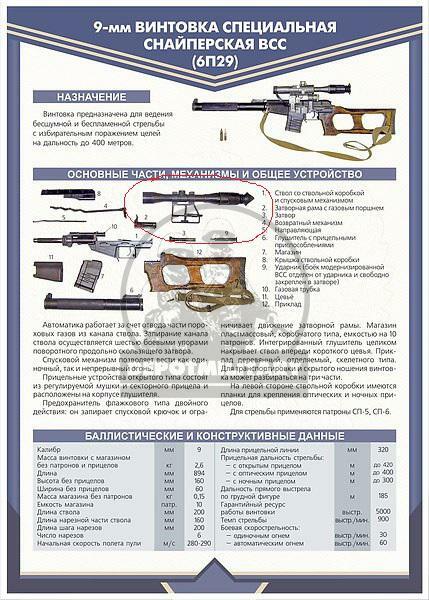 Case for concealed carry with this scope was intended only for special forces units (FSB, GRU. 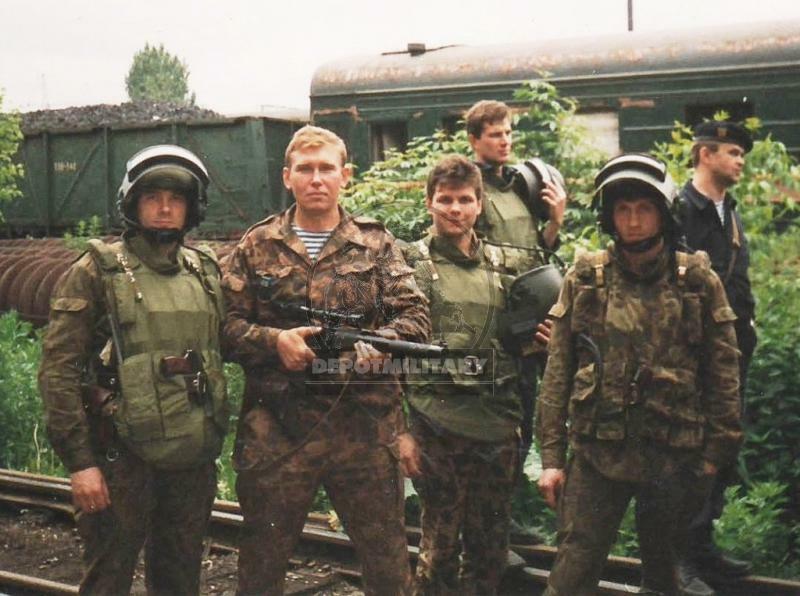 SVR), for assasination of enemies behind enemy lines and abroad. It is not possible to buy it even in Russia in civil market. 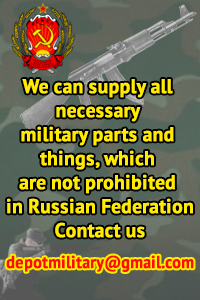 But we offer it to you. 4. 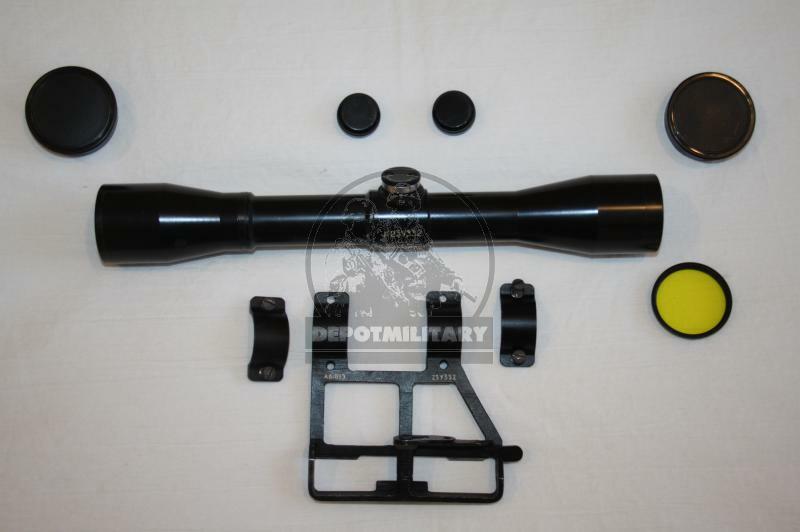 A very rare scope, since the VSS Vintores is also used with the PSO-1-1 scope. 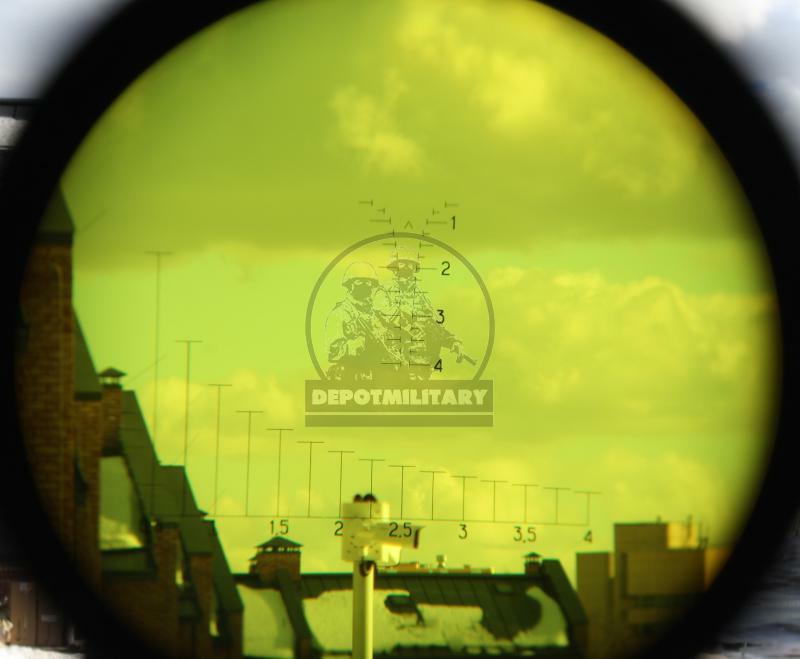 If you compare the ratio of 1P43 to PSO-1-1 scopes, it will be approximately 1/1000 scopes produced. 5. 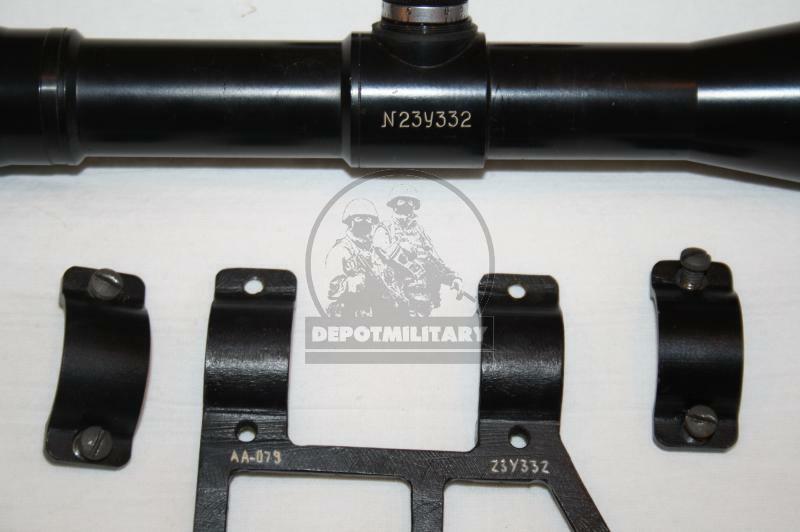 Original lightweight bracket included (1P43.001) with same number 23У330 as on scope, made by milling of tool steel. 6. 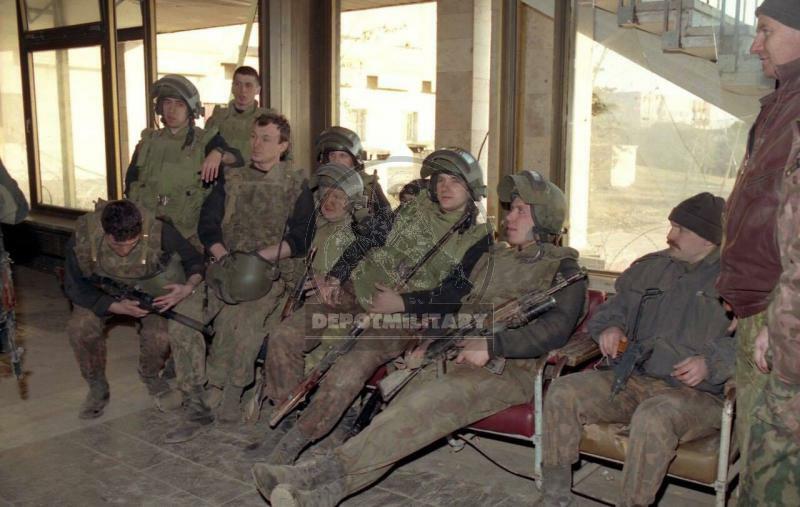 Army initially used PSO scopes with VSS but special service initially used PSV with VSS with case. Later it was decided to unify all VSS to PSO-1M2-1 scopes and PSV was never produced again. 100% original. Limited offer. 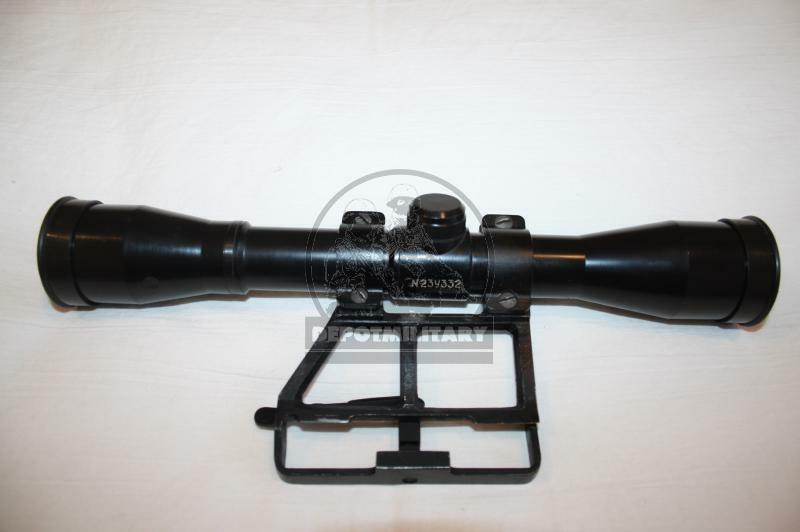 Do not miss chance to buy rare original scope in great condition from VSS rifle concealed carry case used by special forces of Russia. 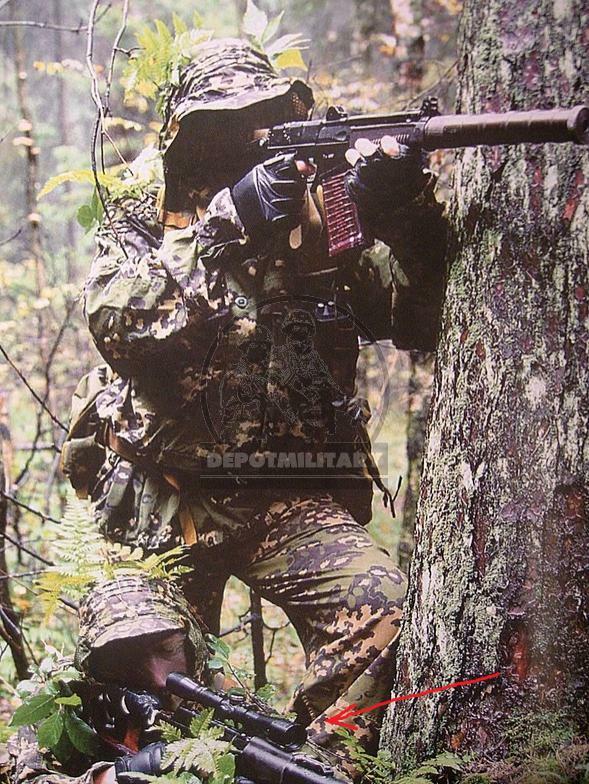 On some models of airsoft weapons, the scope may touch the front of the weapon. 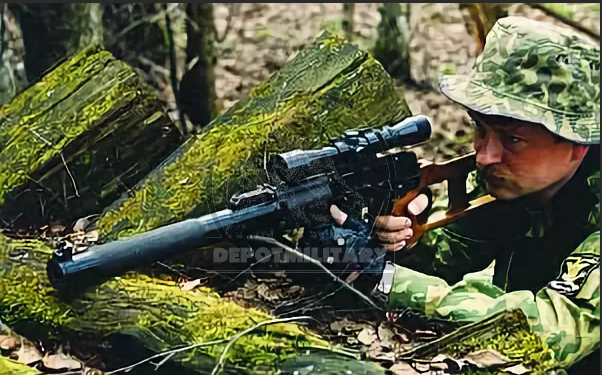 But this is a problem of the developers of airsoft weapons, they may not know into about original PSV scope, and make a rifle only for PSO (diameter of PSO is smaller). Limited quantity. Each scope have it's own number. 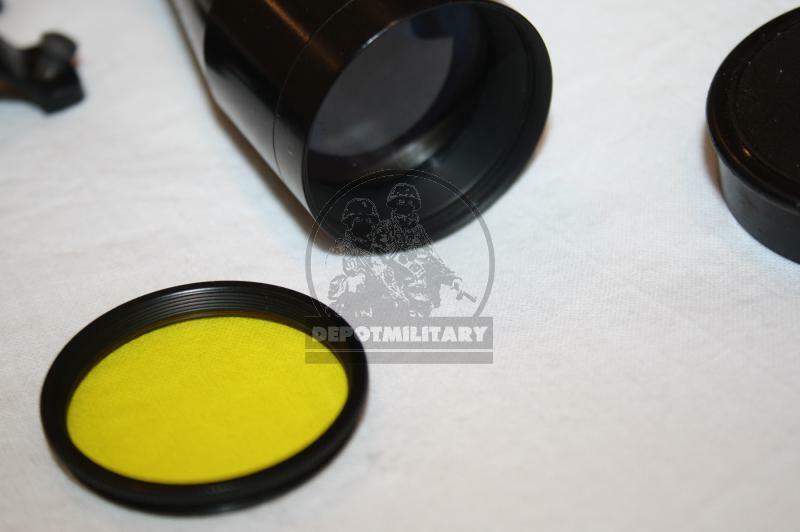 Tube diameter: 40mm lenses, 25mm mount. Length (without eyecup) - 280 mm. 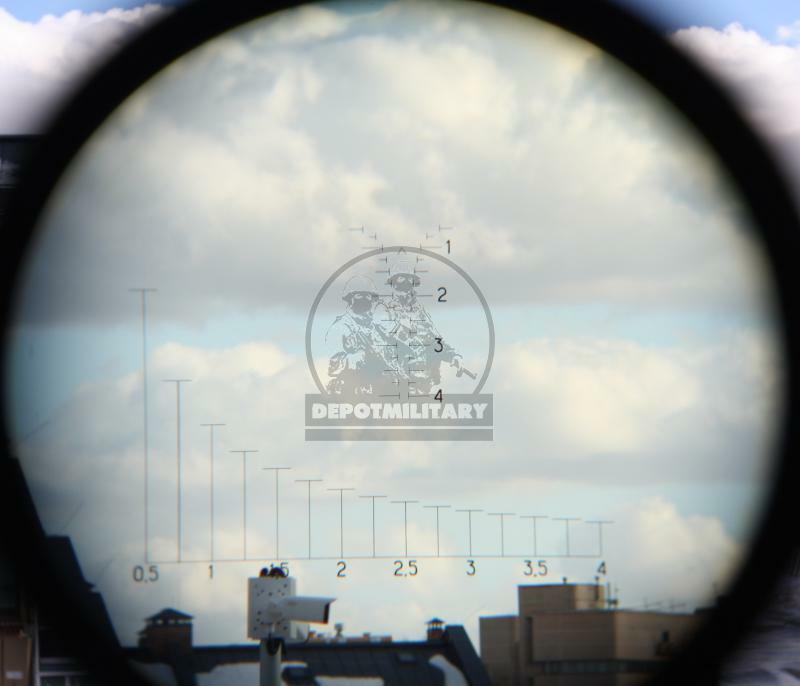 Aim scale - from 50 to 400 m.
Field of view - 6 degrees. Output pupil: diameter - 8 mm, removal - 76 mm. The resolution is 14 ". Weight: sight - 0.32 kg, sight with bracket - 0.52 g.